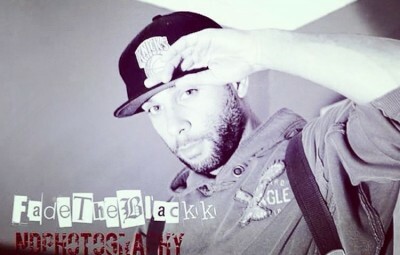 Visions is a new single from hip hop artist, fadetheblackk. Featuring a jazzy, piano driven backdrop, this soulful jam is colorfully upbeat and peppy. Fadetheblackk doesn’t merely spit rhymes, there is a melodic musicality to his delivery. He also keeps the posturing and attitude to a minimum, coming across instead as humble and open. Lyrically, the song combines bittersweet ruminations on life with a motivational spirit. Production quality is good. Unlike so many contemporary hip hop tracks, this one doesn’t utilize any obnoxious vocal processing effects. Visions is a lively and uplifiting springtime pop song. Definitely worth a listen.